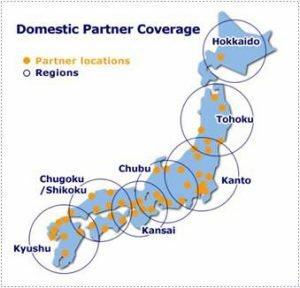 Established in 2006, Japan Business Portal (JBP) works with domestic and overseas partners to broker cross-border M&A deals. Which means JBP has BETTER REACH , is FASTER , and can FLEXIBLY meet the needs of its clients and partners. The years over, JBP has built collaborative relationships with regional banks across Japan who identify and approach potential sellers and buyers within their customer database. They also contribute their own resource to help JBP execute deals. JBP source cross-border deals from overseas partners who are prominent financial services, M&A advisory or law firms. JBP also shares a list of acquisition target search requests it receives from Japanese clients for the overseas partners to search appropriate targets in their countries. 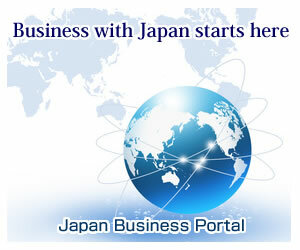 Copyright © M&A Advisory – Japan Business Portal All rights reserved.